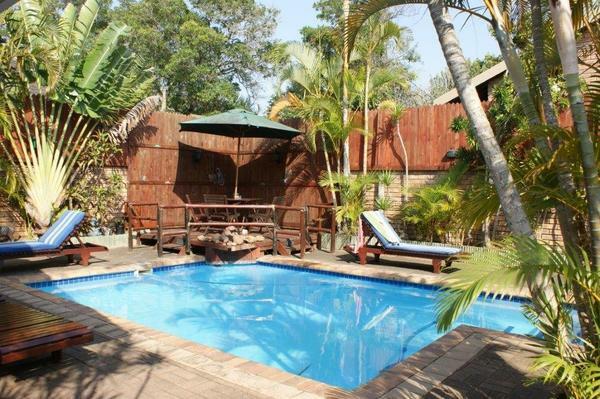 Offering an enclosed courtyard with an outdoor pool, Bhangazi Lodge is a four star bed and breakfast establishment providing guest with a true taste of African. 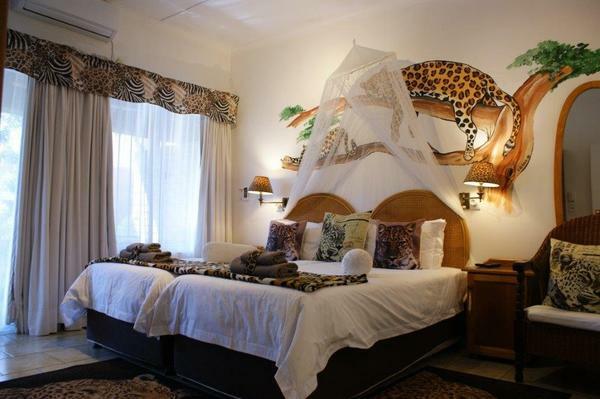 The bedrooms are named after African animals and each is equipped with a seating area overlooking the pool or garden. 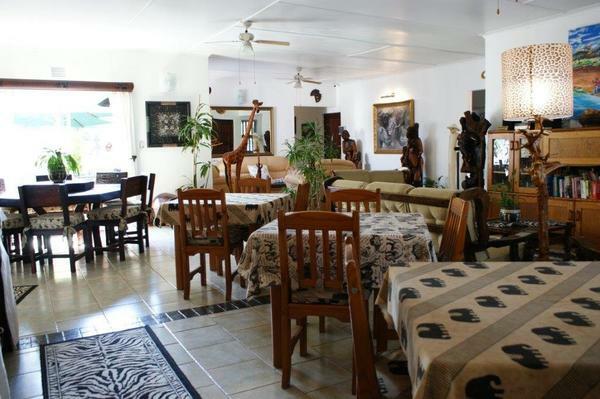 Bhangazi Lodge has a large collection of African arts and crafts. 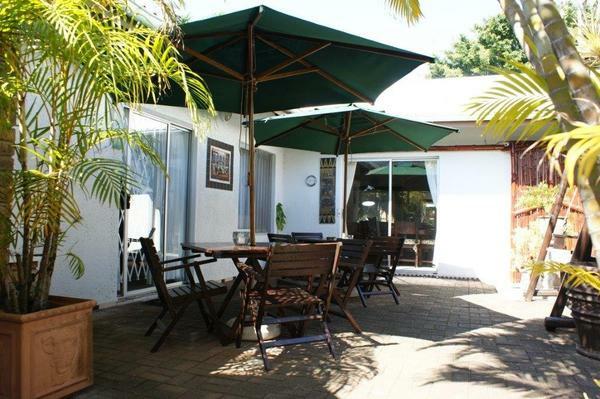 Based in St Lucia, it is located at the gateway to the iSimangaliso Wetlands Park, the first world heritage site in South Africa. There is a shared lounge with ample sitting. Guest can start their day with a buffet of cold meats, cheese, cereal, fresh fruit and yogurt followed by a cooked breakfast. 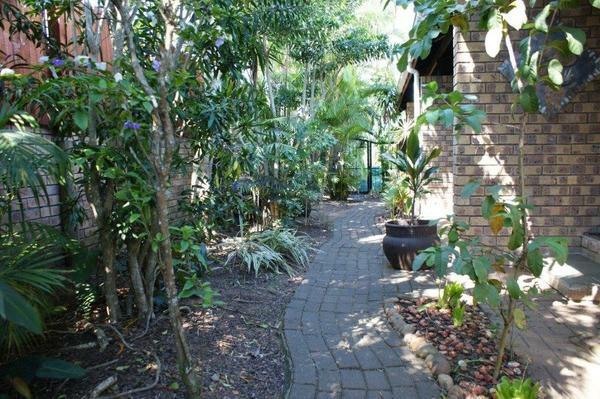 The property offers free WiFi and secure parking. 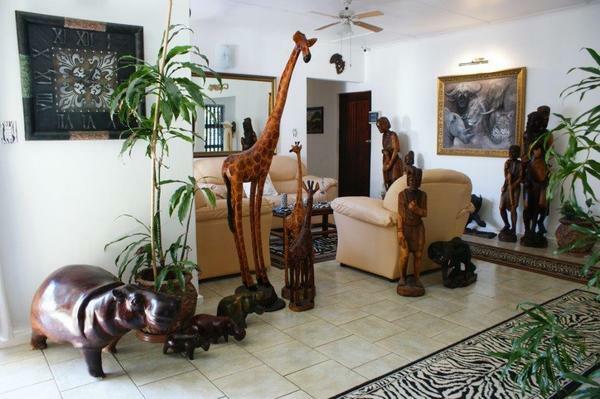 We can assist you in booking tours in and around St Lucia including hippo & croc boat cruise, game drives, snorkeling, bird watching, whale watching - seasonal - Turtle tour - seasonal - Hluhluwe-Imfolozi Game Reserve can be reached within 1 hour by car. Also available at no extra charge are beach towels, snorkels and cooler boxes. Local restaurants are within walking distance.